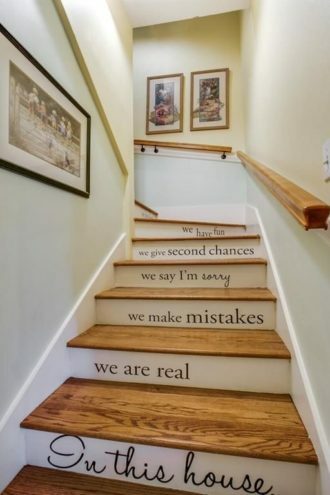 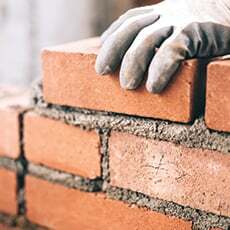 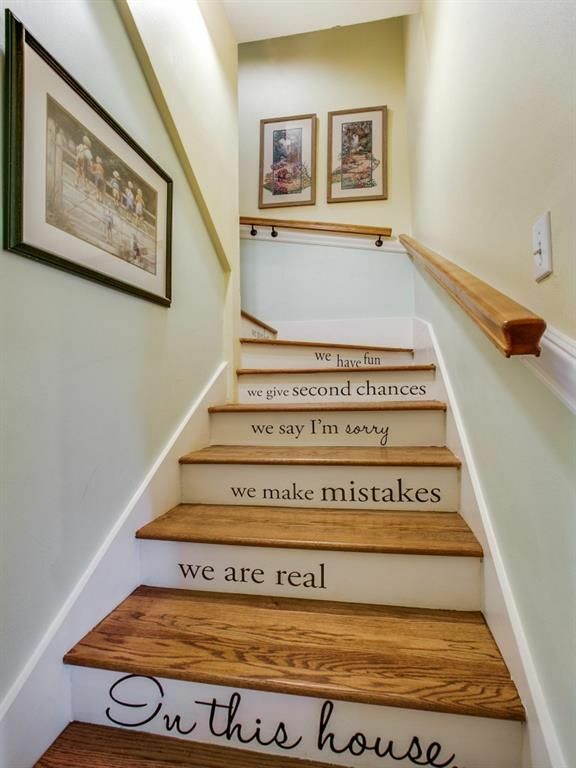 May your future home have a storied past. Highlights: Historic homes are wonderful, but a historic kitchen—not so much. 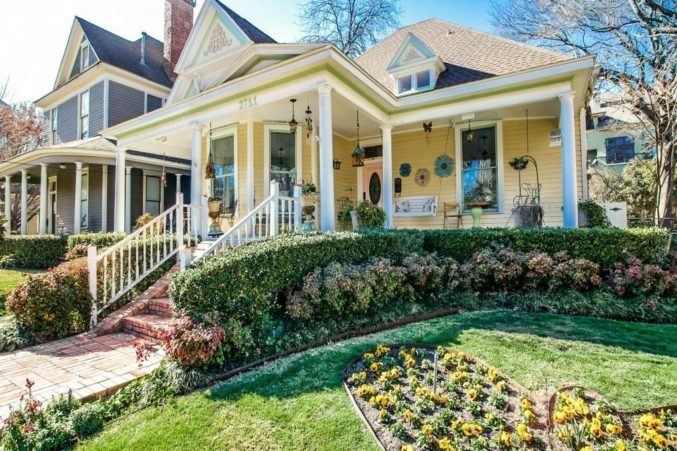 Thankfully, this whimsical yellow Victorian in the State Thomas District comes equipped with a fully updated kitchen, and enough kitschy charm to make even Lorelei Gilmore feel at home. 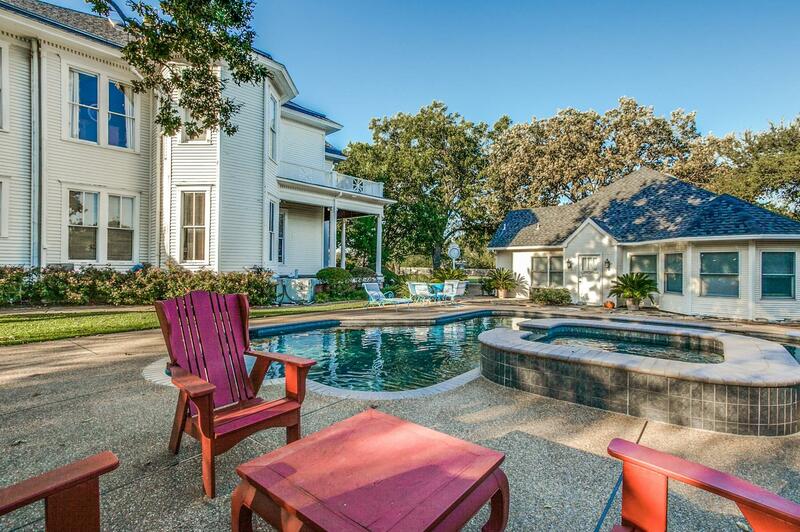 Highlights: Living in Forney may require several hops, skips, and jumps to make it to Dallas (and conjure the image of a certain curly-headed, Natalie Portman love interest), but for this impeccable 19th-century Texas Historic Landmark home and its extensive barn- and sport court-filled grounds, we’d make the commute. 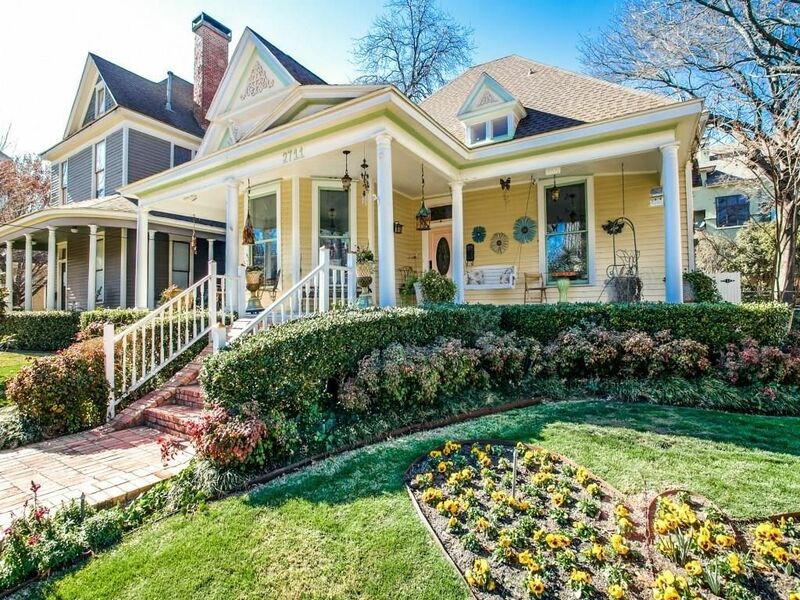 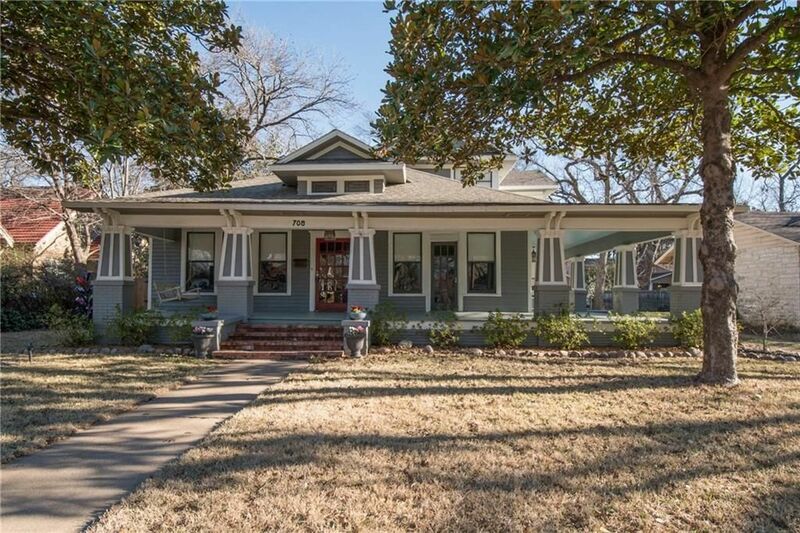 Highlights: Listed on the National Register of Historic Places, this 1915 Craftsman in Waxahachie draws you in with its classic façade and wraparound porch, but it’s the red oak trim, crystal doorknobs, and Bradbury & Bradbury wallpaper that incite a lifelong love affair.